Jack Stannard has spent his whole life at sea, enduring savage beatings from his father and the furious aggression of whip-cracking storms. But a more cruel and dangerous foe is on the horizon. But enemy blades may be the least of his problems. 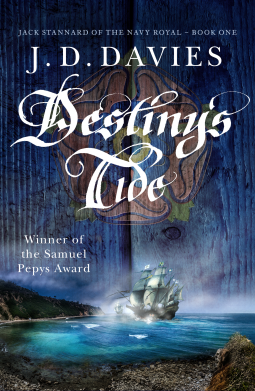 Aging ships, treacherous rivals and ghosts from the past all threaten to interfere with the war effort. The only man he can trust is Thomas Ryman, a former warrior turned monk.